This week we’d like to introduce Alicia Souza – the artist that helps bring Chumbak creations to life. Alicia’s whacky and fun style has won over many hearts and she has shared some insights into her creative process with us. 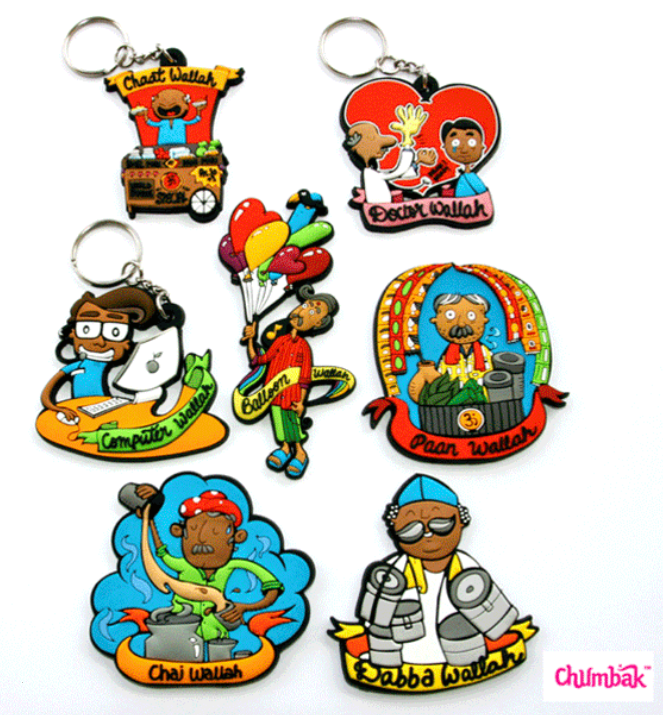 What Chumbak project did you have the most fun doing? What medium do you like to draw on besides paper? 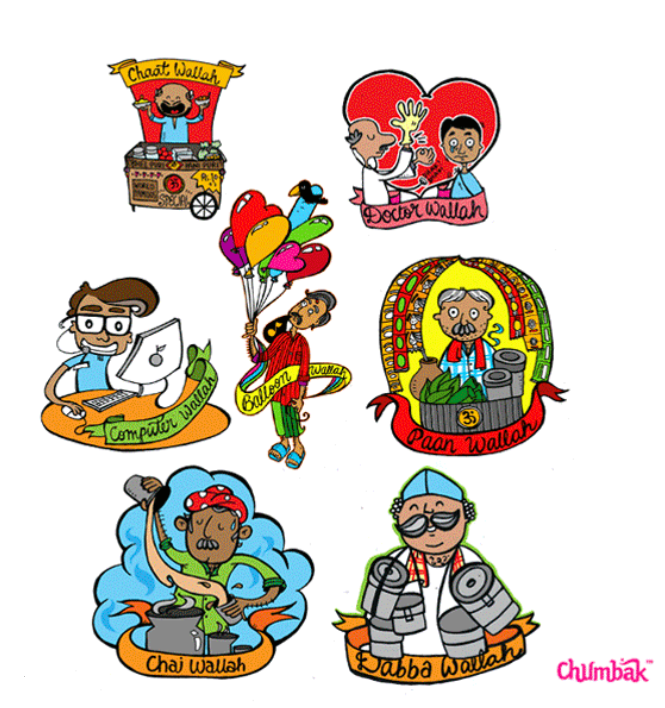 What do you like to do other than your art and Chumbak? 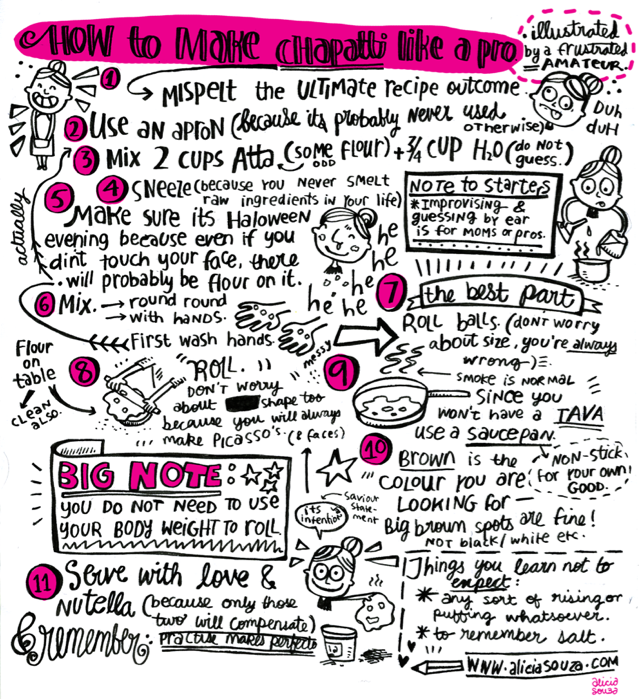 And finally, a cute and quirky illustration on “How to make Chapati like a pro”. Click on the picture – the steps are downright Hilarious! How to make Chapati like a pro! Thanks Alicia! That was super fun.